We played three games which we drew, lost and won. This meant we played Lord Scudamore in the semi-finals and we managed to win that game taking us into the finals. We played our final game brilliantly and just lost out 5-4 to Llangrove who went on to win the tournament. 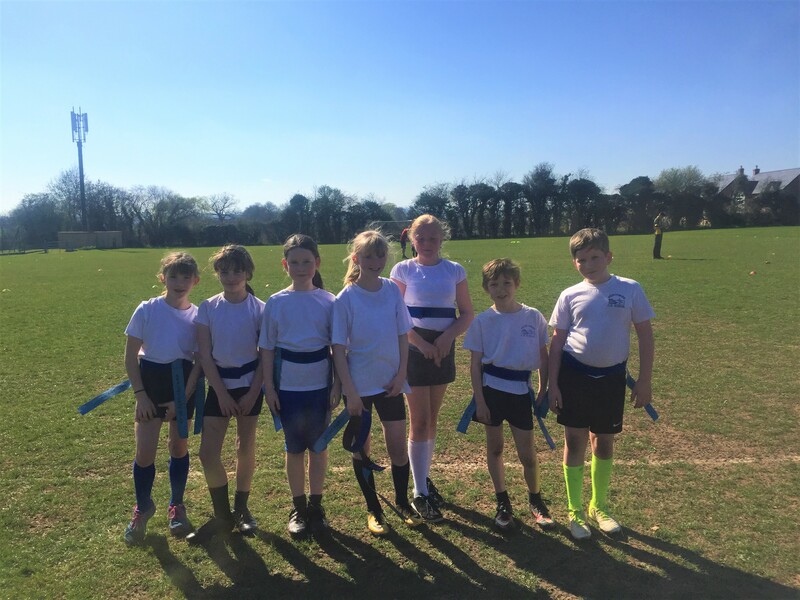 Yet another fantastic performance with excellent sportsmanship from our Pencombe children!